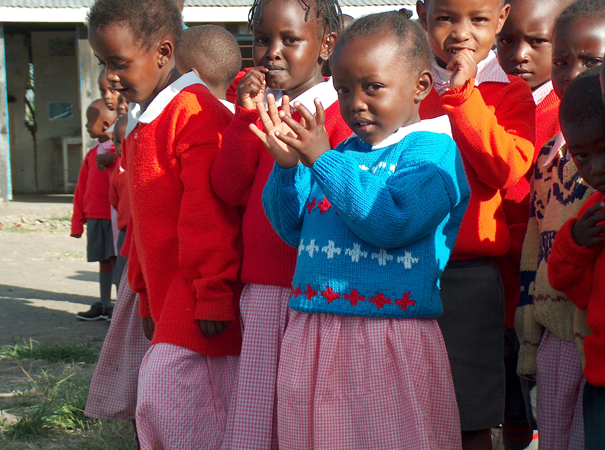 School Sponsorships for Kenyan Girls — BEADS for Education, Inc. Since 1998, a total of over 500 girls in Kenya are getting or have gotten an education thanks to generous BEADS sponsors! Learn more and join in a life-changing experience -- for both your sponsored girls and yourself. 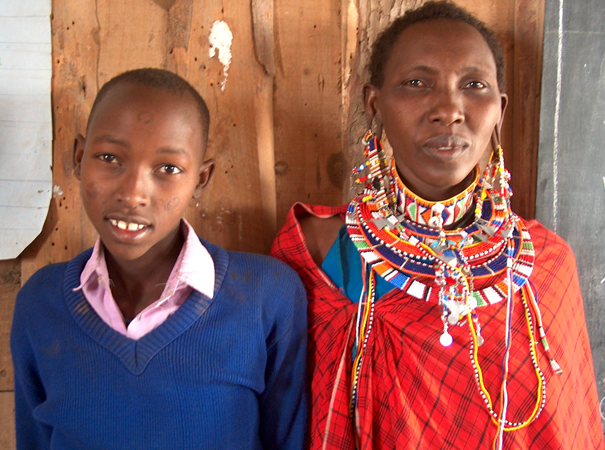 Most traditional Kenyan families cannot afford to pay school tuition fees for their daughters. A young Kenyan girl who remains uneducated risks a future filled with illiteracy, poor health, poverty and oppression. Sponsoring a girl's education will make a huge difference in her life, and it will directly help future generations of her family. Since 1998 BEADS for Education has sponsored the schooling of more than 320 girls thanks to people like you who have become BEADS sponsors. 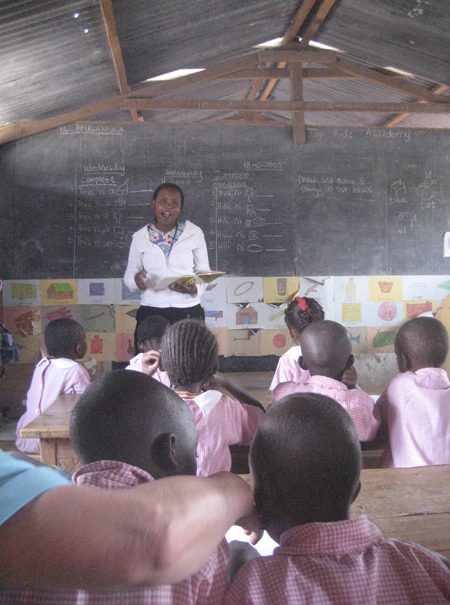 Sponsorships begin in elementary school and can continue through college. The girls come from several different tribes, but most are Maasai. Girls are required to maintain satisfactory grades, attend workshops, and provide school reports. The girls also communicate regularly with their sponsors, and many have made lifelong friendships. After high school, each girl works as a teaching intern for one year in a remote, public school, assisting in the educations of even more young girls. When she has successfully completed her BEADS internship, she is eligible to continue to college through her BEADS sponsorship. It is no exaggeration to say that your sponsorship, though it starts with one girl, helps to change the entire world. If you would like to sponsor a girl, please contact Debby Rooney today. a Maasai girl will remain illiterate and unable to support herself or her family. She will probably be forced into marriage at age 15 to a much older man, and be his second or third wife. Starting in her teens, she will bear an average of 7 or more children. a girl can have a career of her choosing, and she can improve her family's standard of living. She will likely be the sole wife of a man she chooses, and she will have far fewer children and be more likely to education them, both boys and girls. Together we are changing lives -- one girl at a time. For more information or to select a girl to sponsor, contact Debby Rooney at BEADSofKenya@aol.com or by calling (US) 609-823-7701. You can also learn more by clicking below.